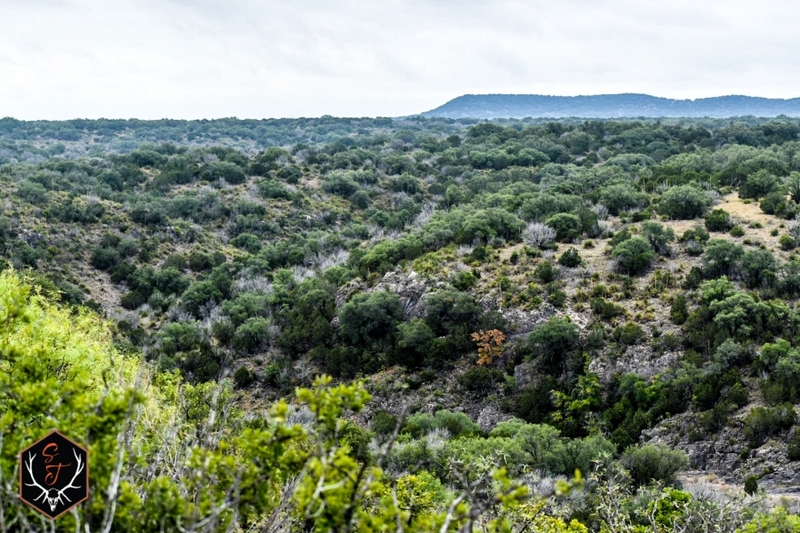 15+/- miles West of Mason, the Red Bluff Ranch is 1,000 +/- acres of rugged and untamed beauty. With the highest elevations sitting at 1705 feet and over 100 feet in elevation changes, this ranch provides extraordinary panoramic views. 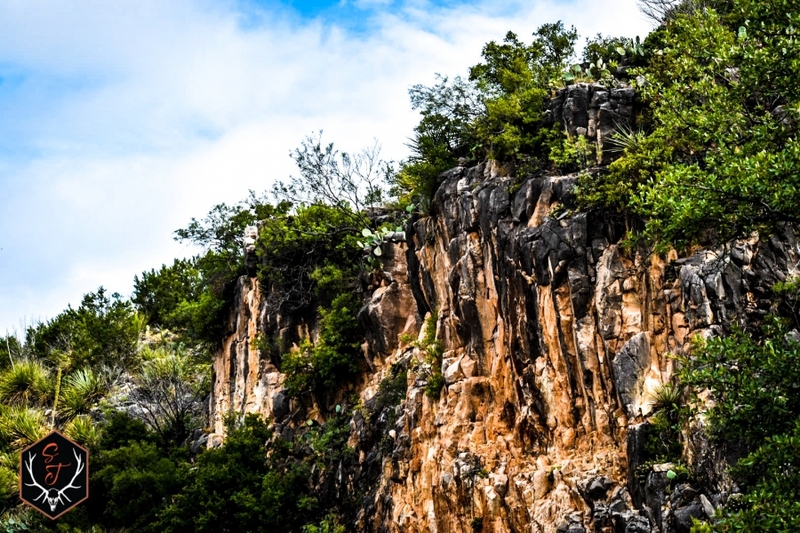 Deep canyons with rocky cliff faces and red bluffs run the entire length of the property, making Red Bluff Ranch have a majestic beauty that is unbeatable. 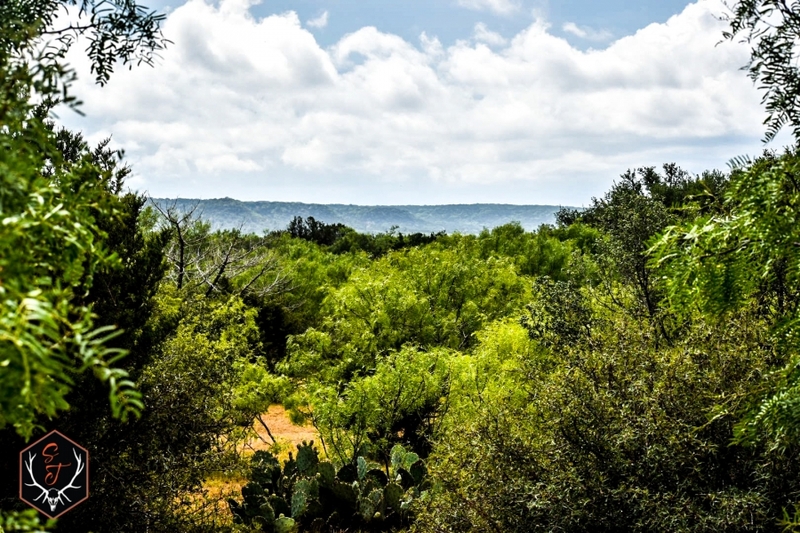 The land is rolling and heavily wooded with cedar, mesquite, and live oaks providing a habitat for native wildlife to thrive. 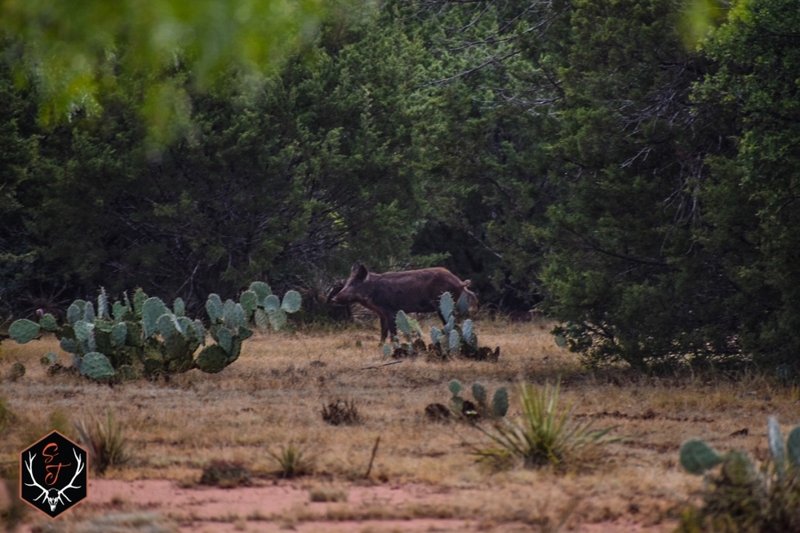 This ranch has a generous population of white tail deer, hogs, turkey, and the occasional aoudad heard passing through. The land provides tremendous diversity, from elevations with great views, to rolling fertile soils ideal for grazing. 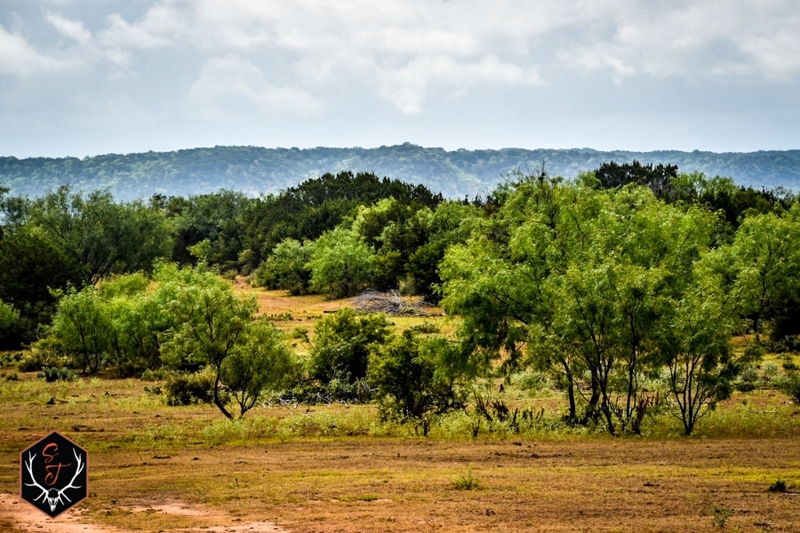 The ranch is heavily wooded with mesquite, cedar, and live oaks providing adequate cover for wildlife. The soils vary from red sandy loams typical of Mason County, to limestone hills and rocky terrain. There are currently no grazing or hunting leases, and all mineral rights convey. Rocky creek is a seasonal creek with year-round pools of water. 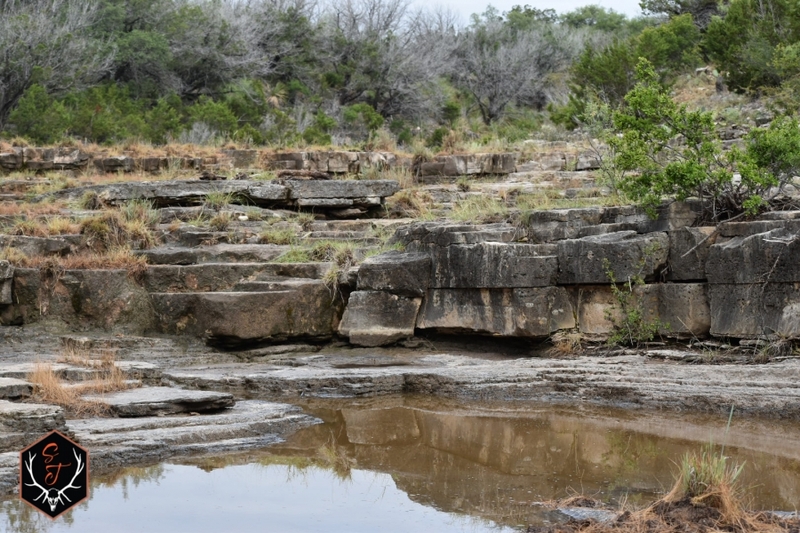 Both sides of Rocky creek are owned and the creek winds and traverses over 2.5 miles down the entire length of the property. 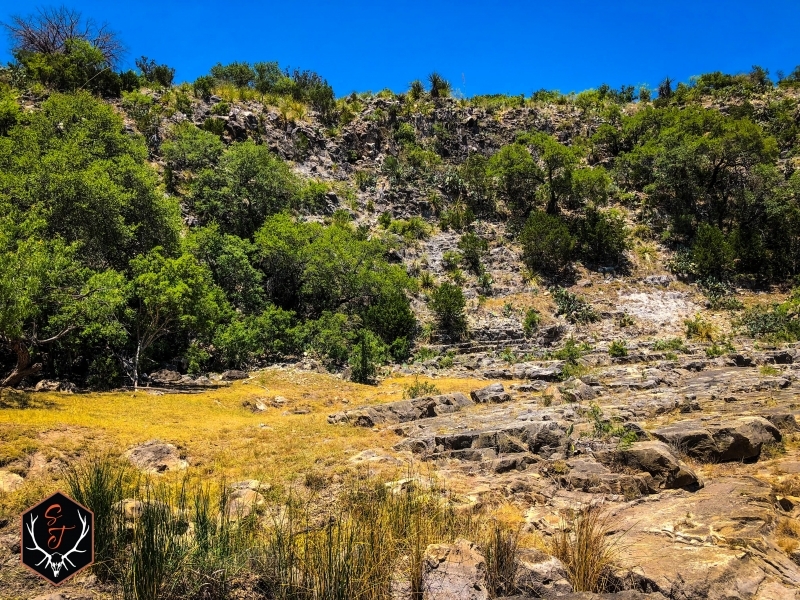 Deep canyons with beautiful cliff faces rise high above year-round pools of water with rock lined creek bottoms, providing ample opportunities for water features. 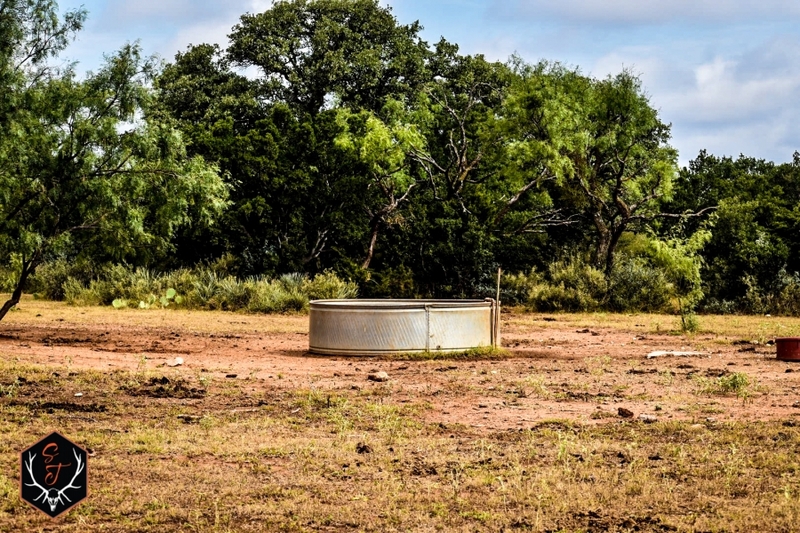 One water well provides water to two livestock troughs on the property. 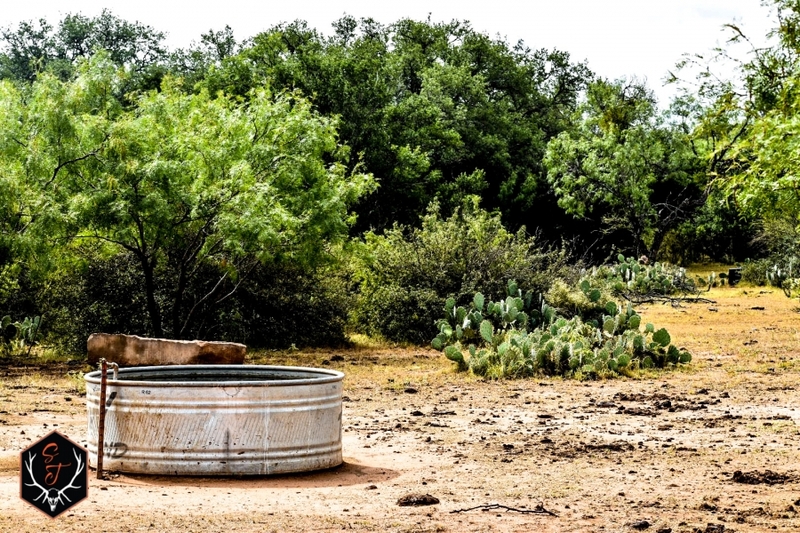 The water well is estimated to be 35 GPMs. 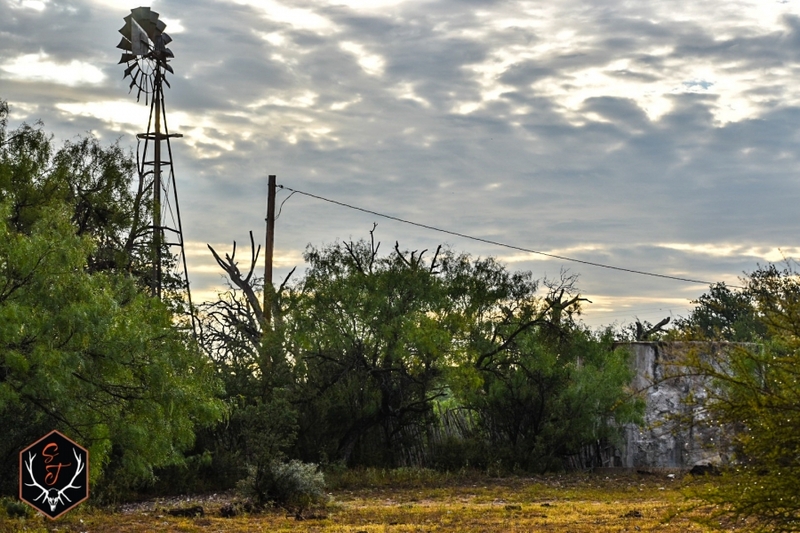 All adjoining properties are privately owned ranches. The perimeter fence is all low fence and predominately barbed wire, suitable for containing cattle. 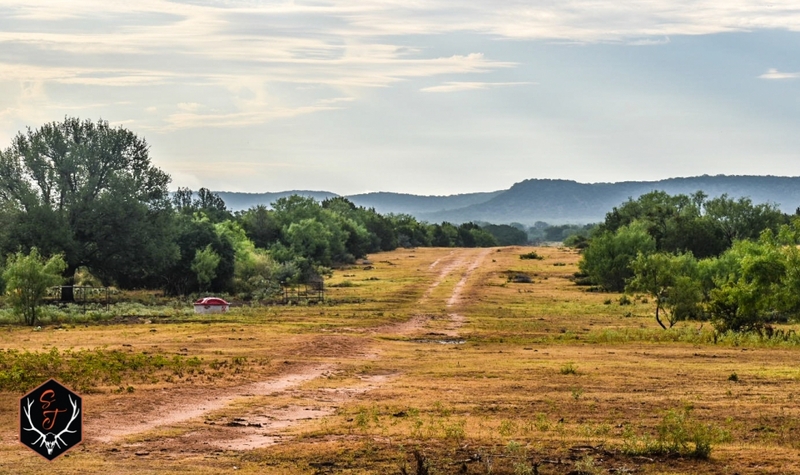 3/4 +/- miles of highway 1871 frontage access. Ranch interior roads are well maintained and make it easy to access most of the ranch. Currently 35 head of cattle are being grazed on the property. 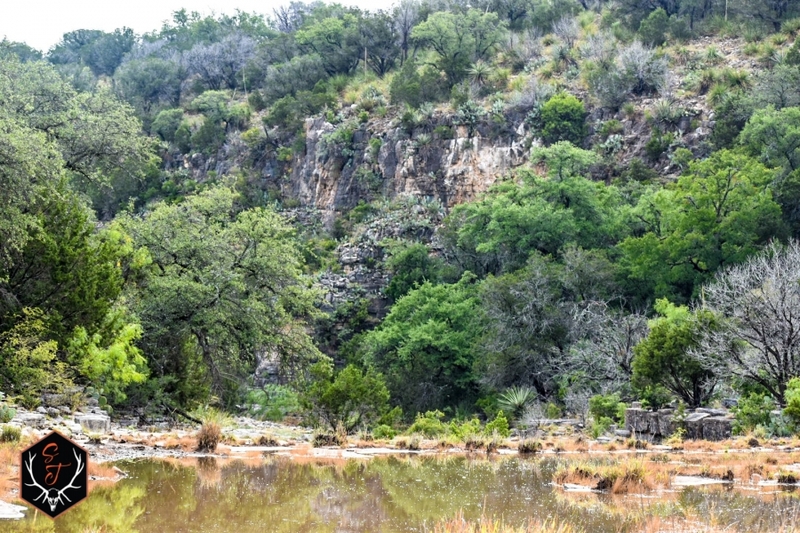 The past 20 years this property has provided year-round income from permanent hunting leases. Electricity runs to the property, and down the entire western boundary of the property. Water well of approximately 35 gpm. 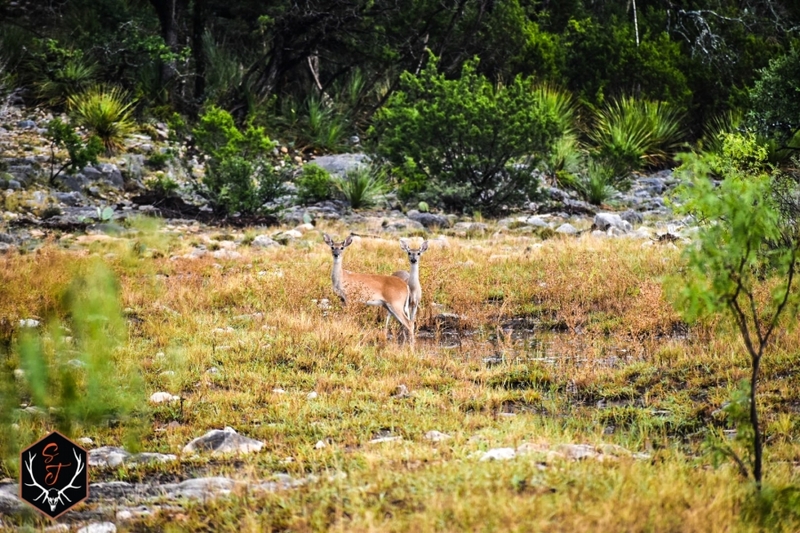 Red Bluff has an abundance of native wildlife such as white tail deer, hogs, and turkey. 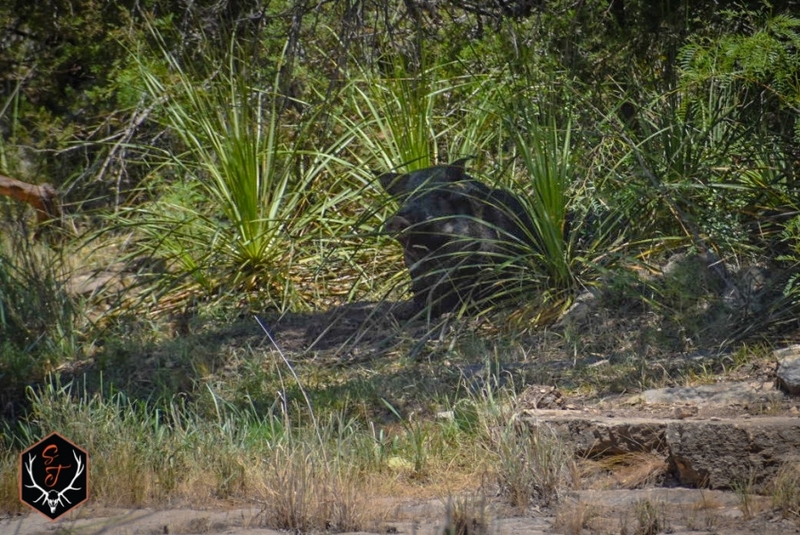 Also, Aoudad have been seen on the ranch and are very common in the area. Native species can be hunted in their respective seasons. 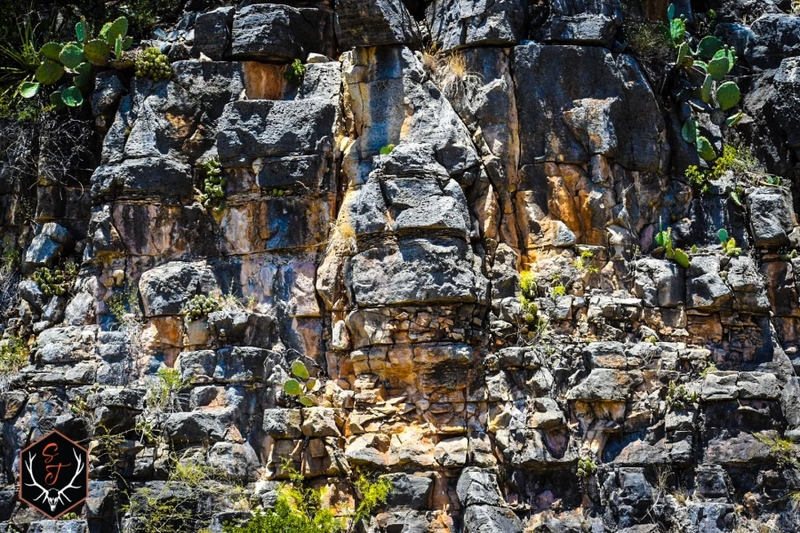 Hiking, ATVs, horseback riding, clay shooting, rifle and pistol range, and any other recreational activities can be done year-round. 15 minutes from Mason, TX with local grocery, gas, and supplies. Less than 2 hours (112 miles) to San Antonio, TX and 2 hours (109 miles) to Austin, TX.